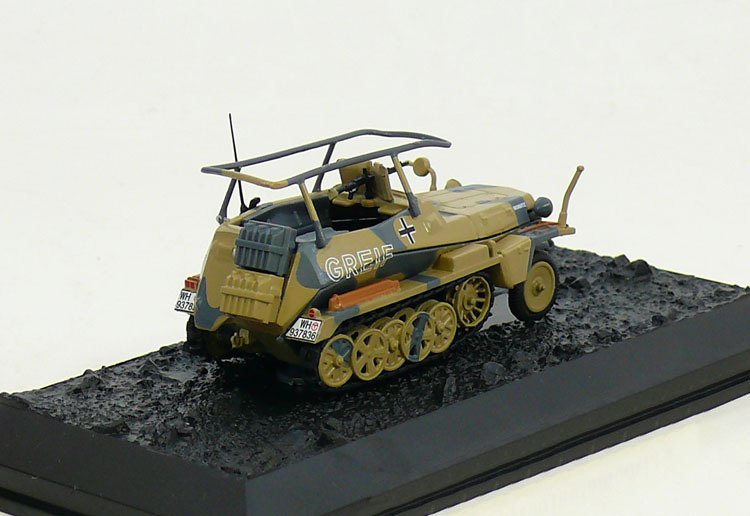 Its tracks made it far more mobile than the armoured cars it replaced, and it was a popular vehicle. Most variants were open-topped and had a single access door in the rear. 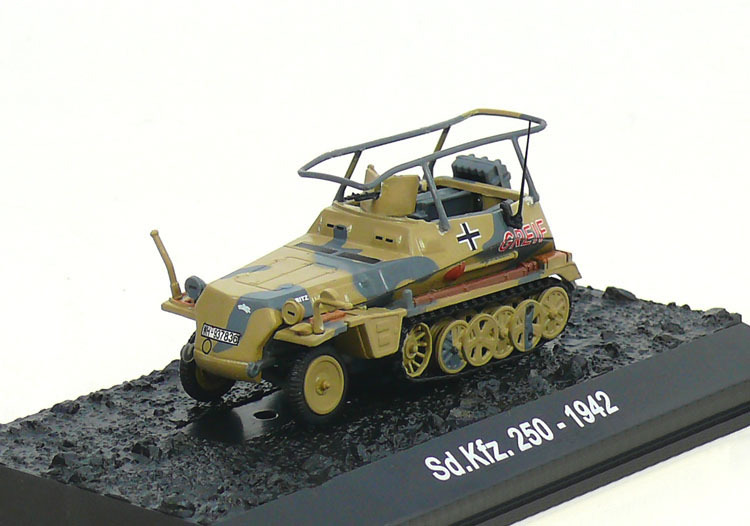 The 250D were command variants, equipped with fewer seats but with long-range radio equipment.